High quality hardened and tempered carbon steel blade. 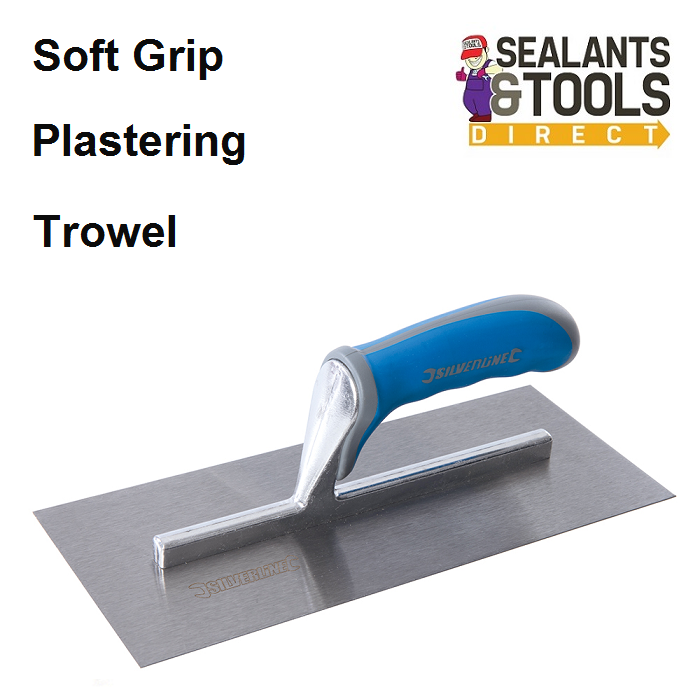 Ideal for grabbing and flipping plaster onto walls. Smooth edges enable clean and flat application of plaster.